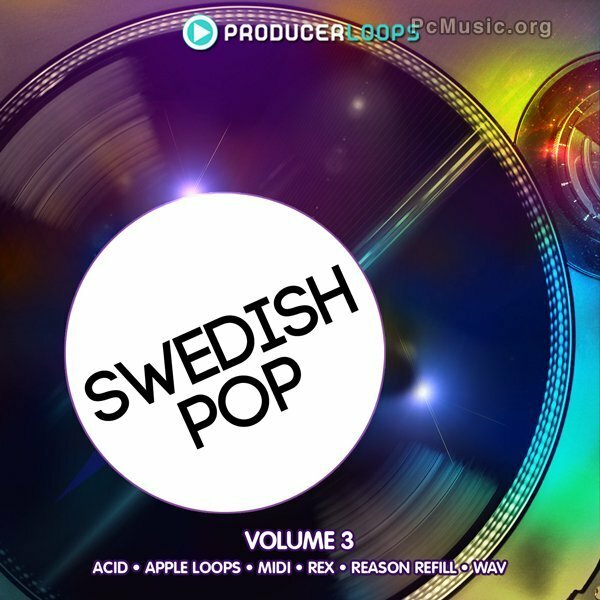 Swedish Pop Vol 3 is the third in the stunning series bringing you a huge collection of powerful Pop, Dance and Swedish-House infused Construction Kits, created and produced exclusively for Producer Loops by Simon Rudd of "The Fliptones". This fresh new product combines razor-sharp modern production with catchy progressions and radio-ready melodic hooks, perfect for your next production. Inside you'll find five pumping kits, all expertly mixed and mastered to the highest standard. Buzzing highs, rumbling lows and powerful rises and drops are all set against a steady pulse of percussion and side-chained elements. Ranging from commercial and radio-ready to dark and edgy, you're sure to find inspiration in this pack.